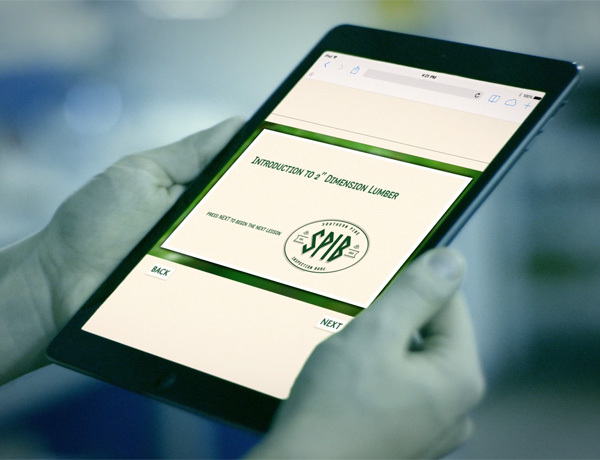 Since 1915, SPIB has provided grading rules, training, production surveys, and other services to ensure product integrity and build a sustainable future for the industry. The SPIB mark represents quality assurance and reflects our commitment to lead the industry in exacting standards, thorough training, and innovative application of advanced technologies to ensure the integrity of softwood lumber products. Use our product locator as a tool to find the quality products you are looking for at the nearest place to you. Stay up to date with SPIB training classes and more by signing up to our email list. 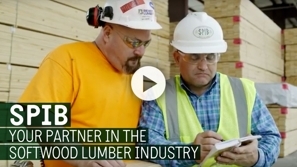 If you want to learn to grade dimension lumber, or if you just want to become more knowledgeable of the grading rules, the defects and characteristics of lumber, the terminology and theory of dimension lumber grading then this course is for you. 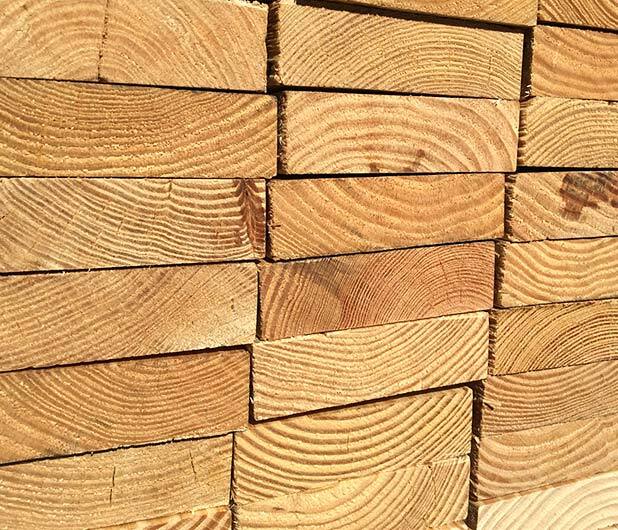 For determining lumber grades in dispute, the Inspection Department, which applied grading rules and standard specifications, performed valuable and indispensable service. Of 1,448 claim inspections, 628 were made at the request of non-members of the Association, who paid the per diem fee and all expenses for the inspection service. 1919 was another year that left an incredible mark on the globe, and particularly on the United States. In July, the United States Army sent a convoy across the continental U.S. to see whether or not it would be possible to cross all of North America by road. This particular effort took many months to complete and was woefully inefficient, but because of it, the U.S. Highway System would be born. Even though we don't necessarily think about these early years of the 20th century as critical to human history today, all it takes is one cursory glance at some of the things that happened during 1918 to see that if anything, that may just be a bit of an understatement.